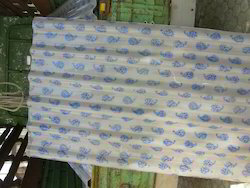 Prominent & Leading Manufacturer from Pune, we offer printed frp roofing sheets and plain frp roofing sheet. We are a trustyworthy organization offering a wide a gamut of Printed FRP Roofing Sheets. 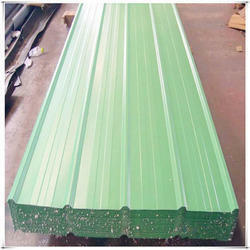 We are a trustyworthy organization offering a wide a gamut of Plain FRP Roofing Sheet.